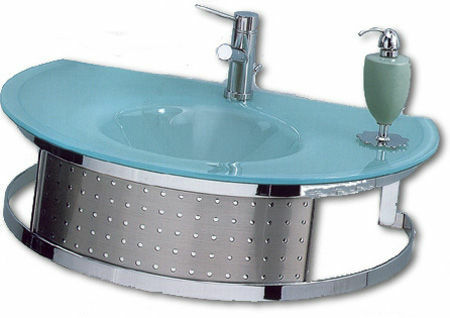 Bathline Deneb Pesualtaat. Beautiful integrated Lasialtaat, 80cm wide X 57cm deep X 1.9cm thick. Attached towel rail. The Pesuallas is shown with the Regia 3841010 Hanat, available in the alla Hanat section.